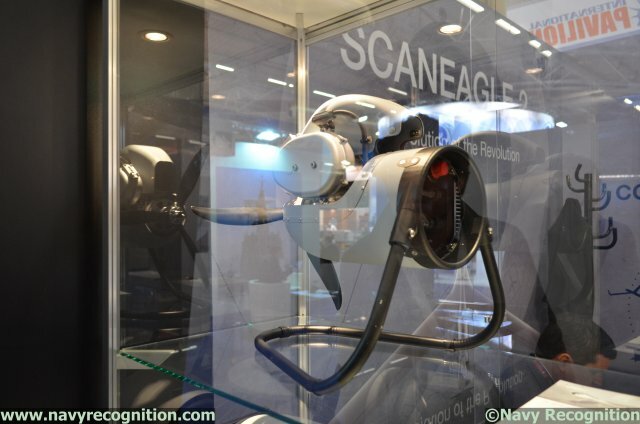 From its booth at the Euronaval Exhibition and Conference in Paris, Insitu announced today the ScanEagle 2, the next generation of its revolutionary ScanEagle platform. Leveraging lessons learned from more than 800,000 operational hours, ScanEagle 2 provides increased payload power and expanded payload options, a more robust navigation system, better image quality due to a fully digital video system and a state-of-the-art, purpose-built propulsion system. Engineered for unmatched performance, ScanEagle 2 employs a whole-systems approach to affordability and higher reliability that includes a new propulsion system – the first reciprocating internal combustion propulsion system designed and manufactured specifically for Small-Unmanned-Aircraft-Systems-class vehicles. 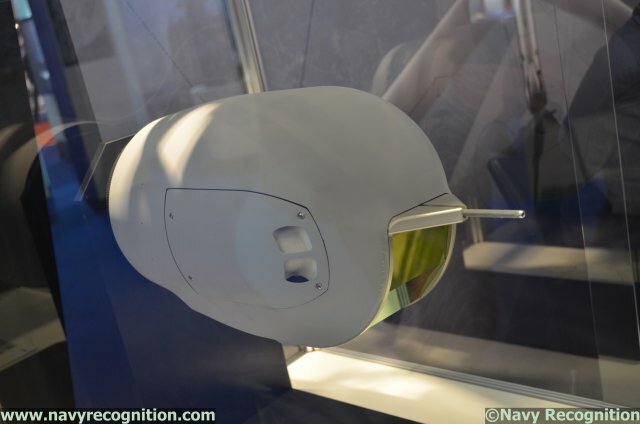 The aircraft’s new architecture also maximizes commonality with all Insitu systems, reducing training, hardware and life-cycle costs. 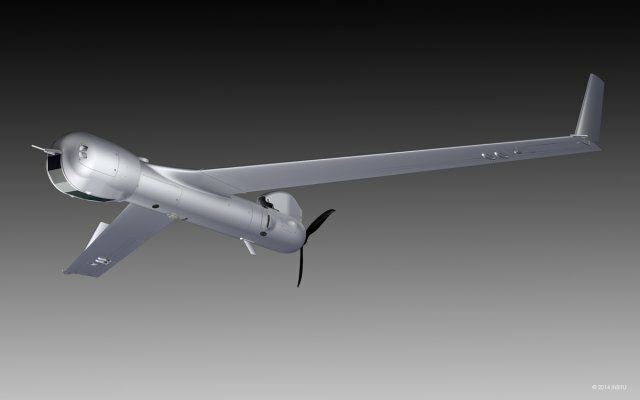 ScanEagle 2 also enables commonality with other unmanned systems thanks to an open-architecture ground control system, as well as a launch-and-recovery system it shares with Integrator, Insitu’s other unmanned platform. Insitu Inc., located in Bingen, Wash., is a wholly owned subsidiary of The Boeing Company. Insitu designs, develops and manufactures UAS and provides associated services for commercial, civil and defense applications. With a small footprint and customer focus for both land and sea operations, the company’s family of UAS solutions and global mission support serves the needs of worldwide customers. Thanks to its state-of-the-ar modular propulsion system, the ScanEagle 2 has an endurance of 16+ hours with a cruise speed of 50-60 knots (93-111km/h) and a maximal horizontal speed of 80 knots (150km/h). To date, these systems have accumulated more than 800,000 operational flight hours and 100,000 sorties.